XSEED Games, the independent-minded publishing brand of Marvelous USA, Inc., today announced that London Detective Mysteria, the detective-romance visual novel set in 19th century England, is now available digitally on the PlayStation®Store for the PlayStation®Vita handheld entertainment system in North America and Europe for $29.99 and €29.99. The PC version will follow in 2019. 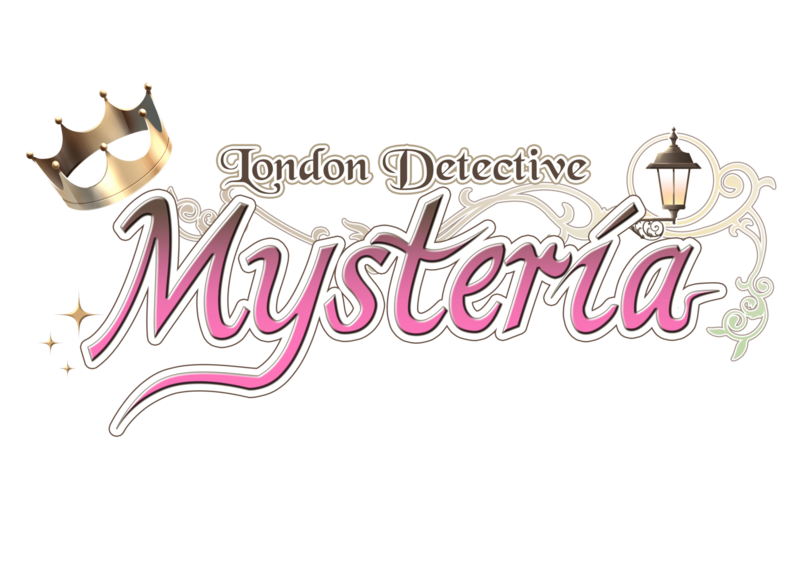 London Detective Mysteria is XSEED Games’ first published otome visual novel. This sub-genre features a deep story with multiple branching paths and candidates for romance, all determined by player choices. Originally released in Japan as Eikoku Tantei Mysteria: The Crown, in London Detective Mysteria players will solve cases as main protagonist Lady Whiteley, and the choices they make will influence their detective rank and relationships with other characters. The game also features highly detailed illustrated characters, the original Japanese voices, and a deep, immersive story in which players can learn more about the cast of characters and use the game’s status menu to track their burgeoning relationships with them. London Detective Mysteria is available now digitally in North America and Europe on the PlayStation®Store for “PS Vita” system for $29.99 and €29.99, with the PC version launching in 2019. More information can be found on the official website at: http://www.ladymysteria.com. The title is rated M for Mature on the “PS Vita” system by the ESRB, PEGI 16, and USK 12. The PC version is not rated by the ESRB.